DataKC is a division of the City Manager’s Office focused on supporting data-driven management in city operations. DataKC partners with city staff to leverage data in order to help the organization understand customer feedback, manage effectively, improve operations, and tell stories with data. 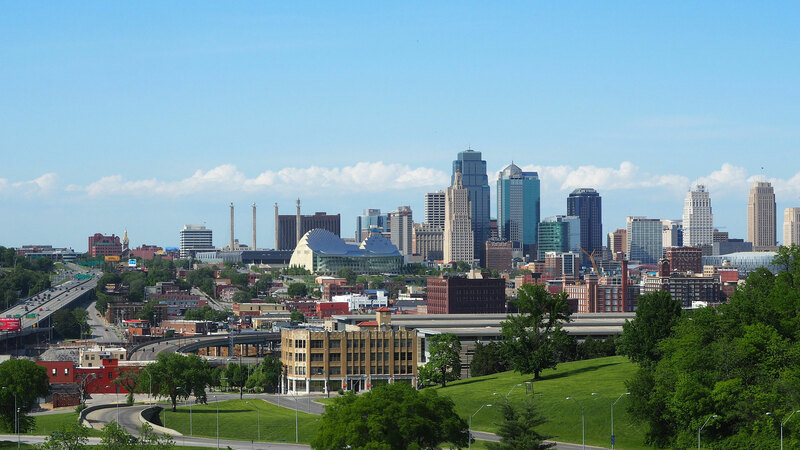 Additionally, we run the city’s data transparency programs including OpenDataKC, and KCStat. City staff can choose from a scope of services for DataKC’s assistance on projects and analysis relevant to their operations. In addition to partnering with staff to further department efforts, DataKC also manages the City’s centralized data efforts including KCStat, Open Data KC, Resident Satisfaction Survey, Business Survey, Employee Engagement Survey, Data Academy, Process Improvement Academy, etc. One of KC’s main digital rights goals is to make our data transparent, easy to access, and contextual. This is primarily accomplished through OpenDataKC and KCStat. Our KCStat program brings together division and department directors, the city manager, DataKC, and the Mayor to discuss the city’s progress towards its adopted goals. The narrative that the subject matter experts provide illuminates the data in a way that a spreadsheet alone never could. The Mayor and City Manager ask questions and give direction to staff at these meetings. These meetings are always public and residents and staff are encouraged to stream it, watch it on cable, download the slide decks, read the post-meeting memo, and follow along as we live-tweet it. Residents can even tweet their questions to us with #KCStat! This level of transparency and accountability was recently written into law with the passage of a new ordinance that requires city leadership to report out on citywide progress towards our goals in a data-driven and public discussion.